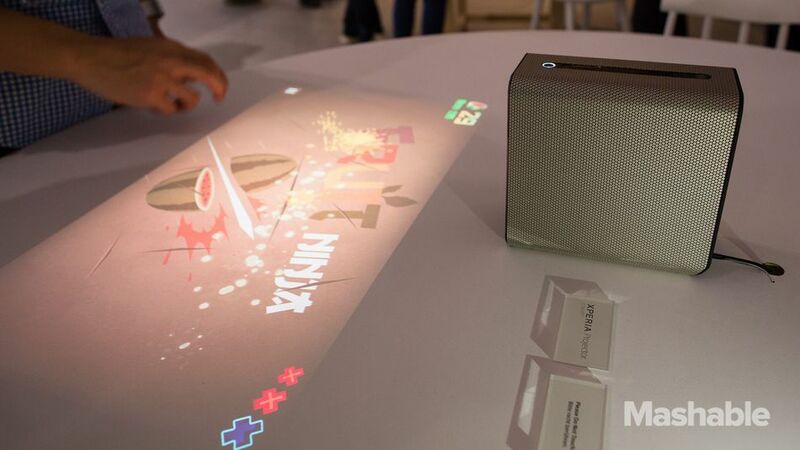 BERLIN — Sony announced a portable projector concept. Sony introduced the Xperia Projector at Mobile World Congress in February, but only showed off its proprietary software. At IFA 2016, Sony revealed it could also project Android apps — any Android app. 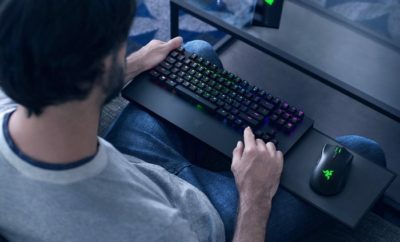 The projector is capable of beaming touchable projection up to 21-inches in size onto any surface and has a built-in camera for video conferencing. 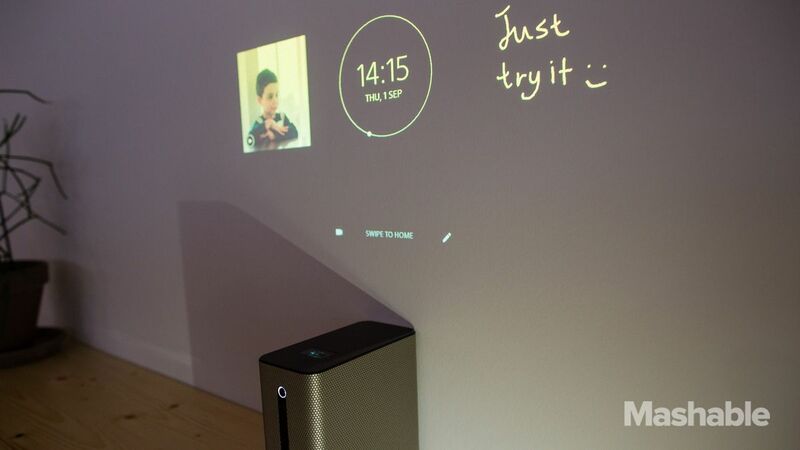 The Xperia Projector is perfect for use cases like viewing maps and apps like Google Earth. The projector can also be flipped on one side and positioned vertically to project a screen onto a wall. Sony’s projectors are pretty cool concepts, and there’s no word on pricing and availability. 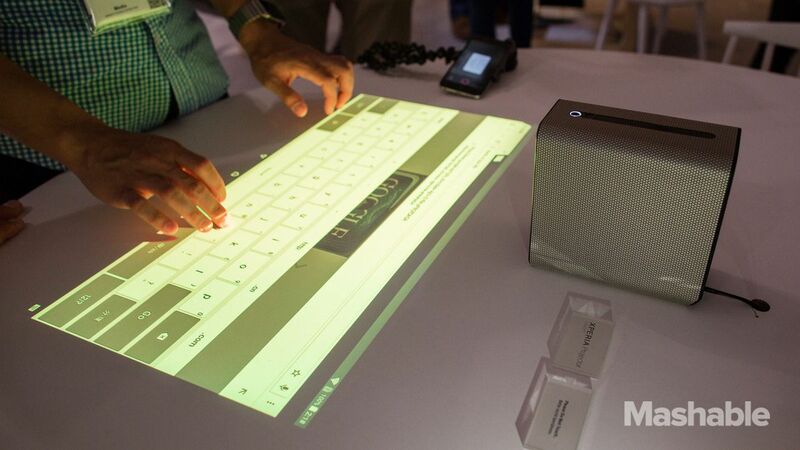 But I have my fingers crossed since the short-throw projector I saw last year will finally launch in November.